Some colours may vary from those in the picture. 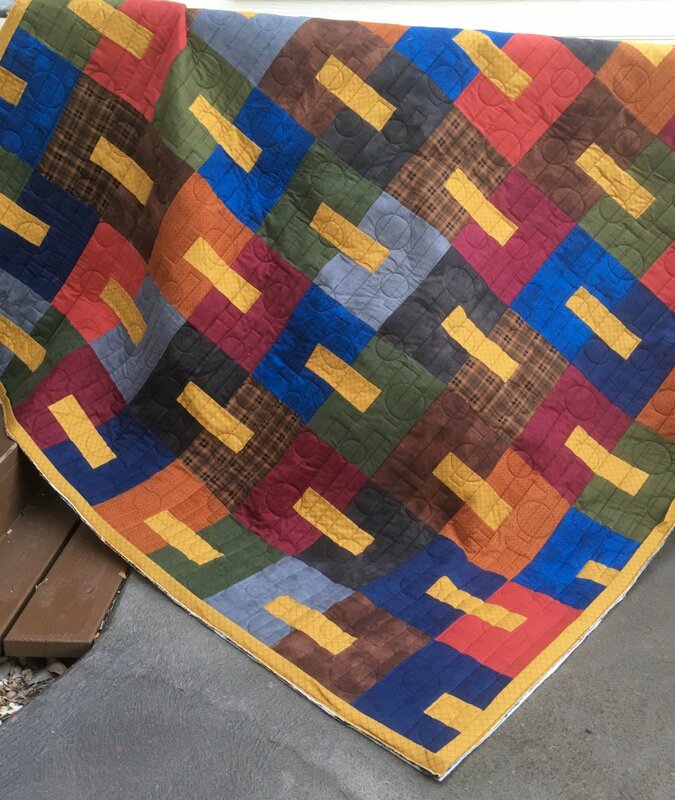 Warm and cosy flannel fabric kit to make Woven quilt. Measures 72" x 78"